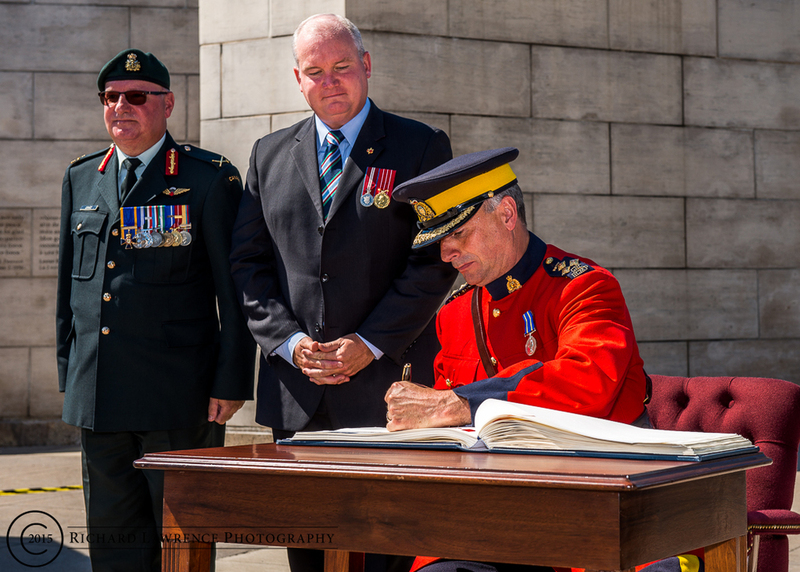 National Peacekeepers’ Day, on Sunday, August 9, honoured all Canadian peacekeepers who have served or who are currently serving in peacekeeping operations around the world. The flags at all City of Ottawa sites were flown at half-mast from sunrise until sunset to mark the occasion. Since the first peacekeeping operation in 1956, over 125,000 Canadians have served in close to 50 UN Peacekeeping missions.